Wow! Just Wow. 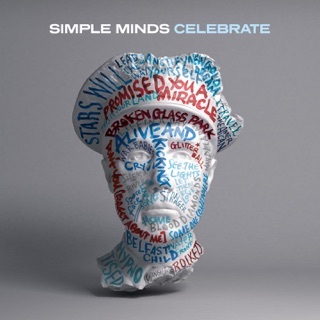 This Album is full of the classic Simple Minds with a look to the future and a nod to the past. Charlie Birchill guitar work on this album is incredible. I was blown away as soon as I listened to Summer and by the end of Barrlowlands Star he had already stolen the show. 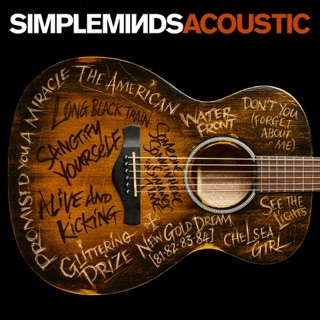 This is Simple Minds at their absolute best in some 40 years on, rocking out with some amazing tunes. 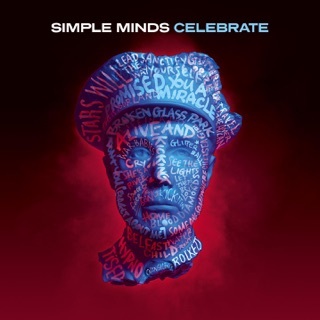 Every Simple Minds fan will have a smile on their face today. I did something I rarely do with "Walk Between Worlds"; I purchased it, unheard, on the day of its release. I fell for some early rave reviews about it being a return to the sound of one of my "desert island" albums 1985's "Once Upon a Time." Sad to say, WBW is a big disappointment to me. None of the songs compare well to any of the 8 glorious anthems on "OUaT". 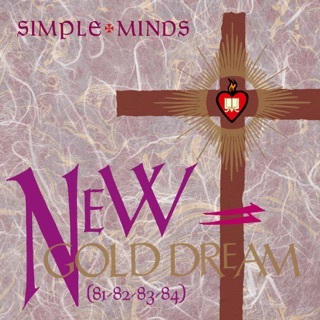 Missing are Jim Kerr's big vocals (yes his voice is 30+ years older and it shows) and the huge drum sound accomplished by "OUaT" producer Jimmy Iovine. The first three songs pound relentlessly on the repetitious and echoed singing of their titles: "Magic . . . Magic . . . Magic! ", "Summer" and "Utopia". After that, it's just one overproduced, unmemorable song after another. The only saving grace is the final song, a stripped down, live version of "Dirty Old Town". 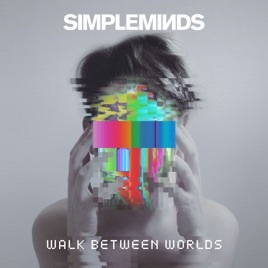 Listening to "WBW" makes we want to go back and listen to Simple Minds music from the 80's. Sure, the timeless "Don't You Forget About Me" has been played to death. But the music on "OUaT" is just as good as the ubiquitous "Don't You . 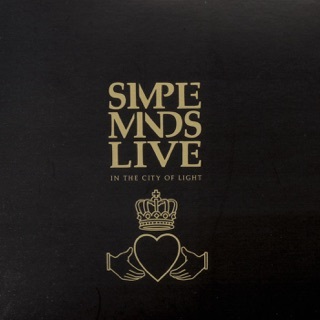 . .", and for me, listening to it is a reminder or how great Simple Minds was and could be . . . and how disappointing "WBW" is. 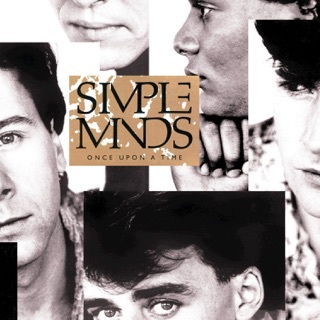 I’m obsessed with Simple Minds and listen to them daily. This new album is awesome! It’s reminiscent of Sparkle in the Rain with its catchy beats and grooves and makes me want to dance around the room! Jim Kerr sounds perfect!